Aligned Movement classes introduce you to the principles of motion and the elements supporting effortless movement through awareness of your structural alignment in relation to gravity and earth rebound. When our skeleton is out of alignment our muscles then become the structural support impacting upon our nervous system, the master controller of all our movements. The muscular effort of supporting and moving our structure requires a huge amount of energy and is directly responsible for what is considered to be the ‘natural’ symptoms of aging. This workshop will show you how to develop sensitive awareness of your body’s range of motion and core resilience and how you can effortlessly increase your mobility and energy. 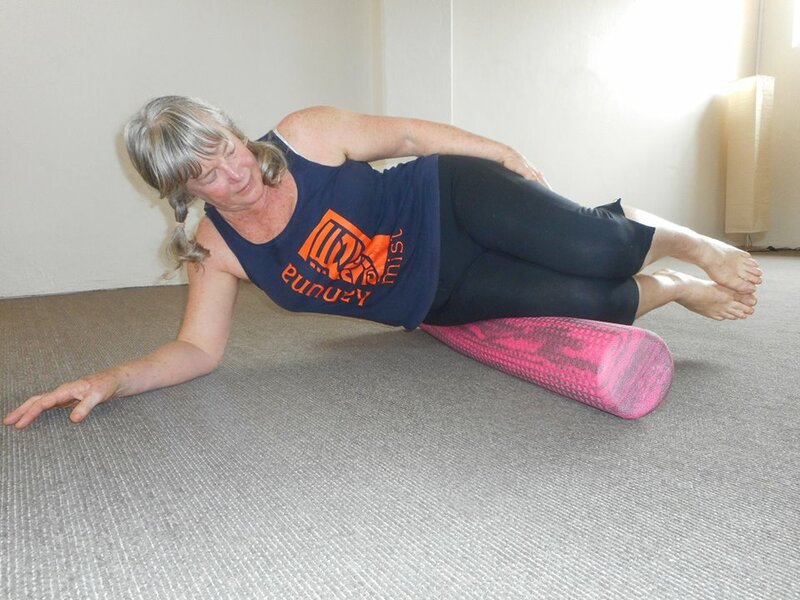 This workshop begins with resetting your nervous system through aligned rest positions then we explore new ways to stand, sit and move in alignment and to value the adventure of changing unsustainable movement patterns. Movement components for this workshop is drawn from the principles of Yoga, Biomechanics, Traditional Chinese Medicine and Kahuna Sciences. All levels of flexibility and strength are catered for. ​Group is limited to 15 they will go fast. 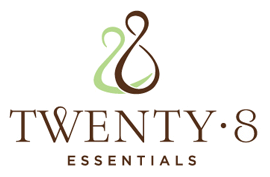 Gaylyn Aitken is the founder of Kahuna Mist and creator of Aligned Movement classes. 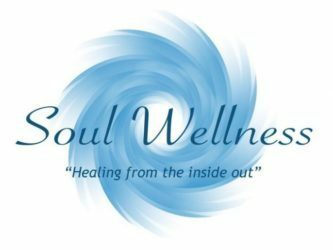 Her inspiration for these classes are based upon her personal experience with the patterns of an individuals motion and the consequences apparent in joint range of motion and circulation. 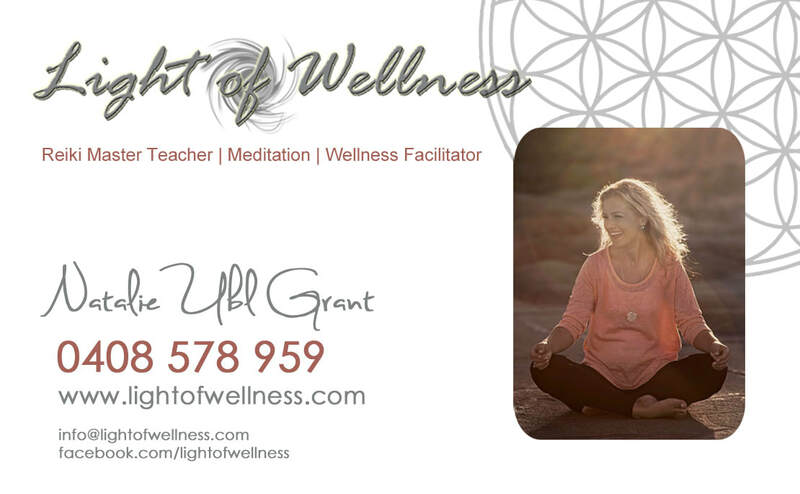 Her interest in human movement as a pathway to better understanding her humanity began 40 years ago when she discovered Yoga, then in the early 1990’s she began studying massage and Aromatherapy at the Institute for Applied Sciences in Brisbane. In 1997 she found her way to the door of the Kahuna Abraham Kawai’i and for the following 7 years up until his passing in 2004 spent most of her spare time and income travelling to Hawai’i to study and learn Kahuna Sciences from this extraordinary man. He taught her Kahuna Sciences and how to relate the physics of motion to the human structure as a pathway to evolution. 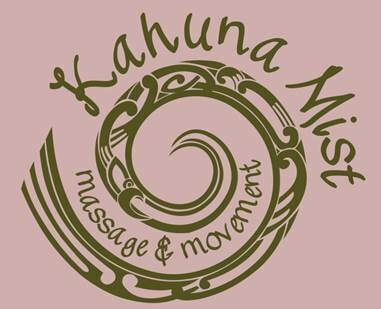 The mediums for instruction included Kahuna Bodywork, dance, prayer construction, Geomancy and sustenance management. In 2002 she became his assistant, learning how to teach Kahuna Bodywork and worked closely with him towards his end experimenting with different ways to move effortlessly and efficiently, based upon the principles of Hula and classical dance. Group is limited to 15 they will go fast.